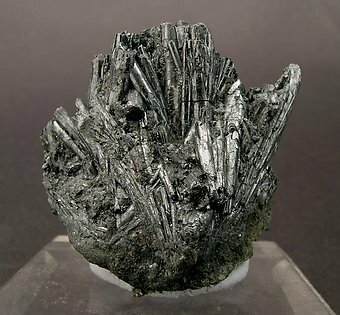 The piece is full of typical crystals of cylindrical habit (thus the name for the species). Crystals are numerous and more sharp and bright than is usual. 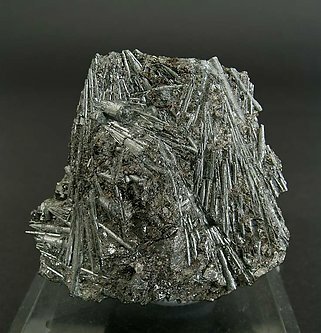 An attractive and classic specimen of this rare sulphosalt in which crystals, with a typical cylindrical habit, take a very pleasant disposition, quite detached and sharp.